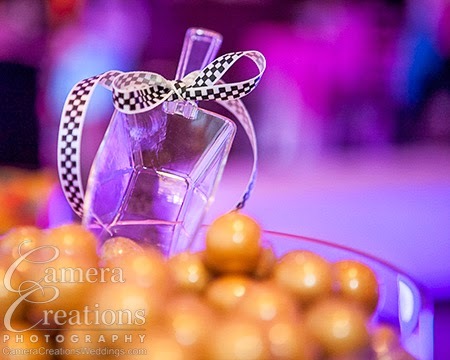 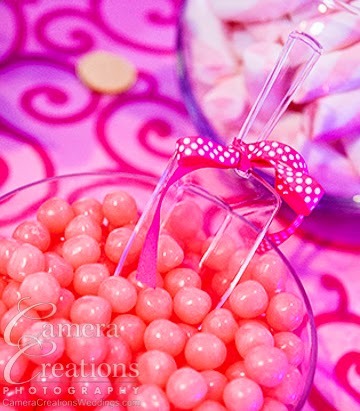 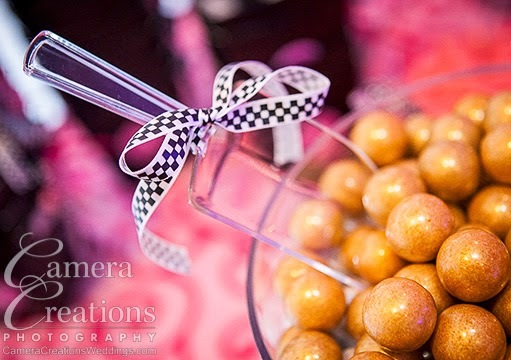 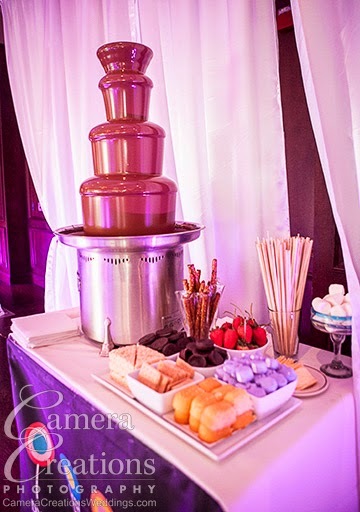 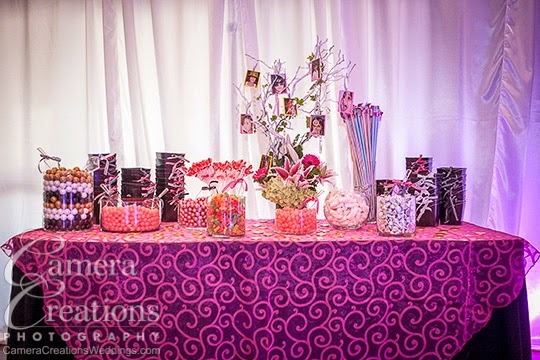 Jan Bauer, asked me to photograph her daughter, Ariella's, Bat Mitzvah celebration details before all the guests arrived to devour the goodies. 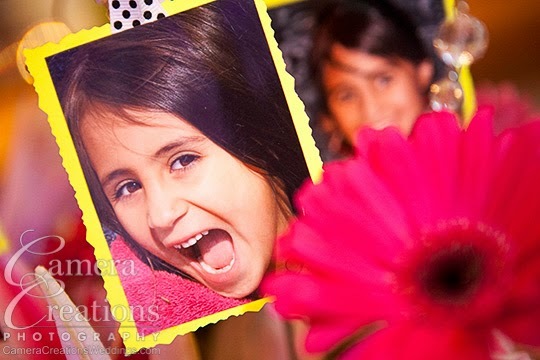 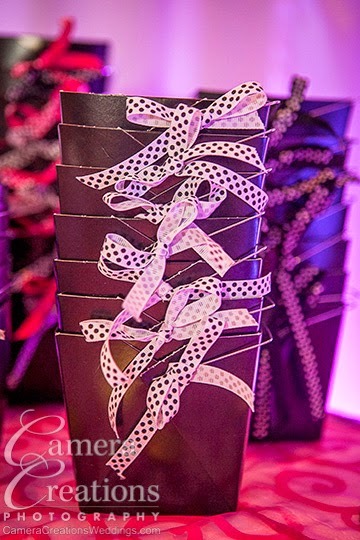 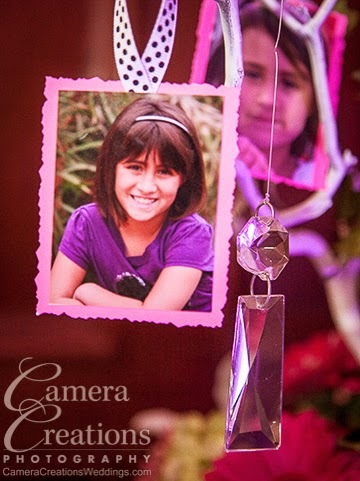 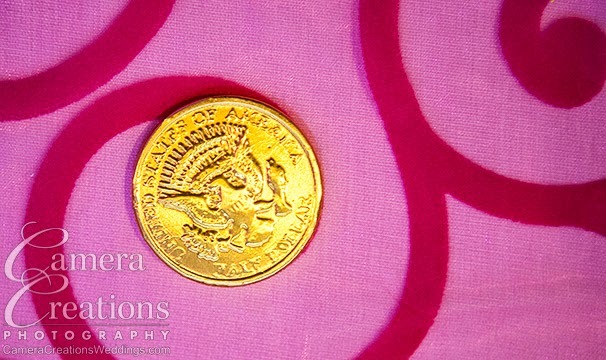 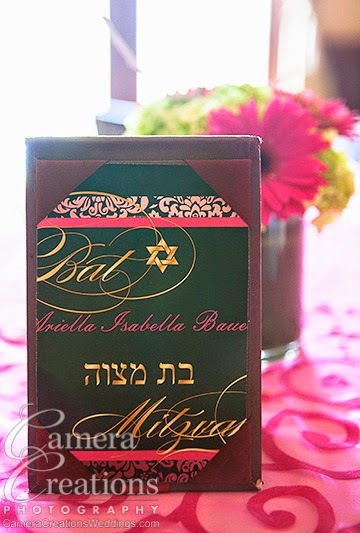 She also wanted a collection of images to populate the final album representing Ariella's Bat Mitzvah. 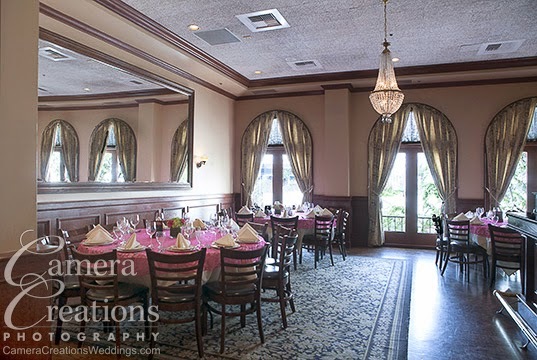 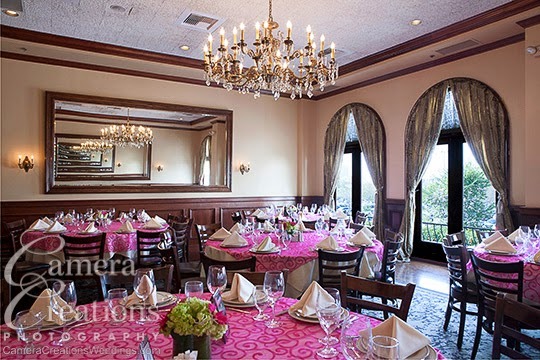 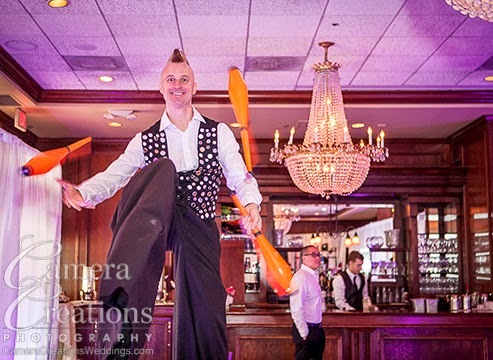 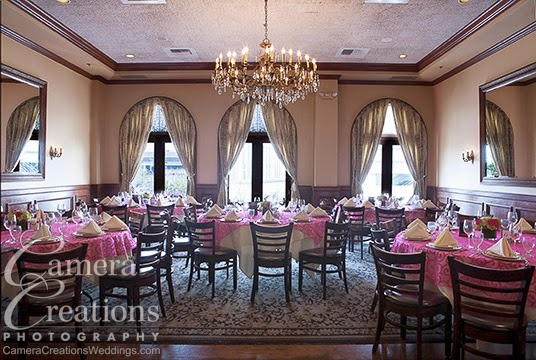 The Bat Mitzvah celebration took place in Maggiano's Restaurant at the Grove. 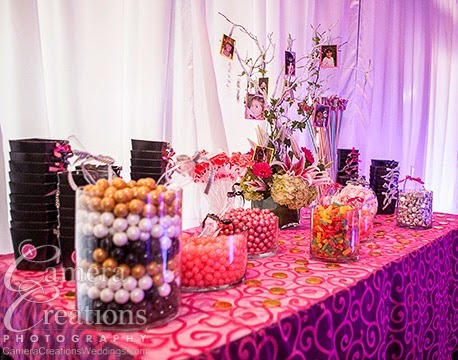 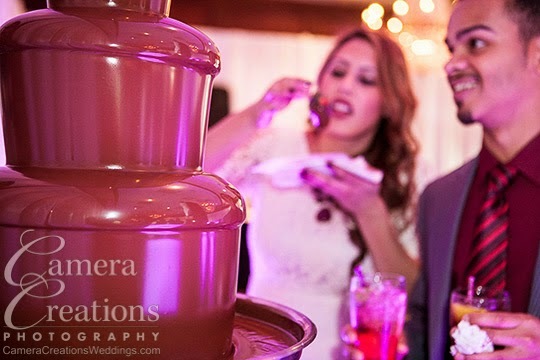 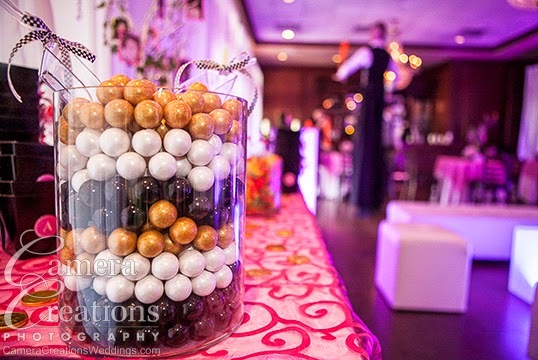 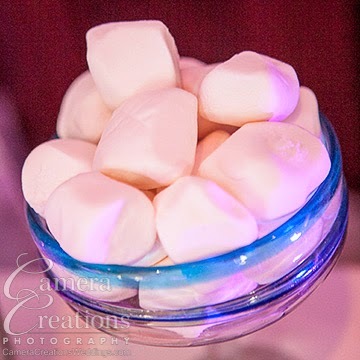 Natalie Sofer of Natalie Sofer Weddings and Events created a setting appropriately by fulfilling the wishes of both Ariella and Jan, but also by creating a feast for the eyes for all of the guests. 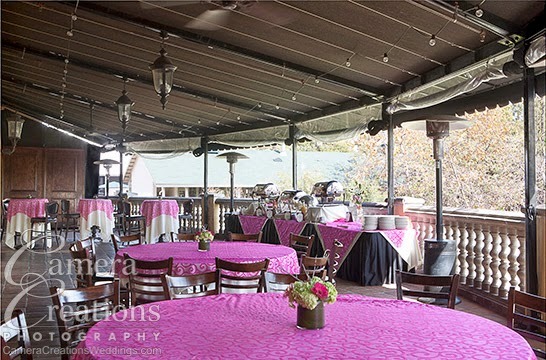 Natalie took the pressure off of Jan by taking charge of the event, as she does for her wedding events, so that Jan could be a guest at her daughter's Bat Mitzvah. 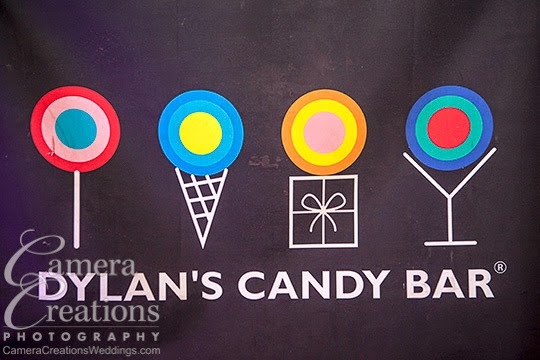 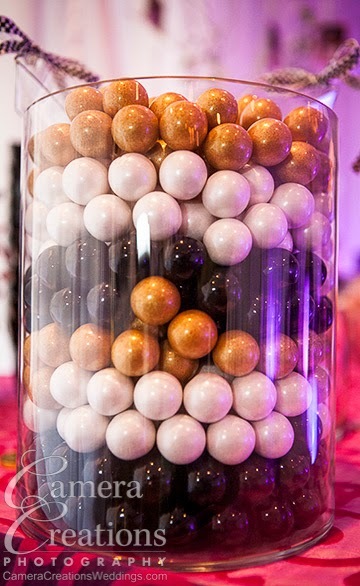 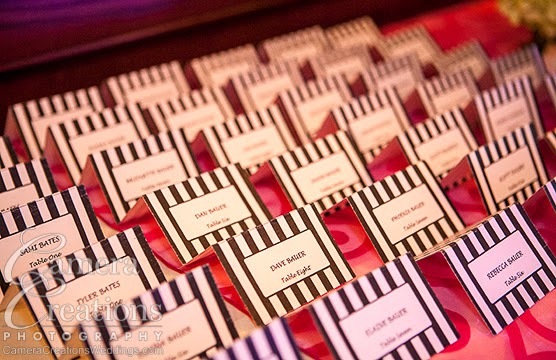 There was a fabulous candy bar, Dylan's Candy Bar, where chocolate and sweet things made even the salt lover salivate. 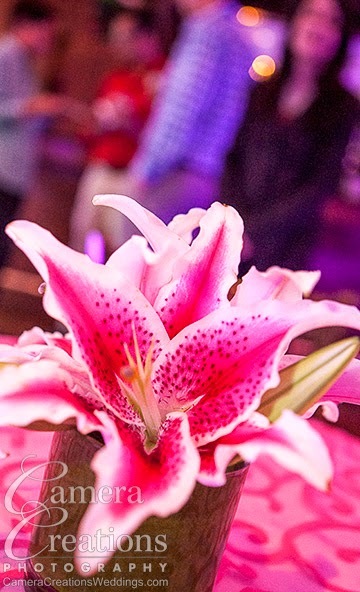 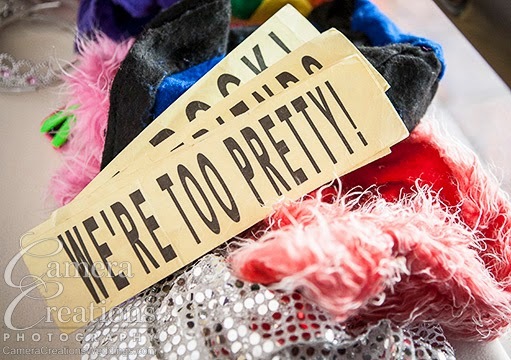 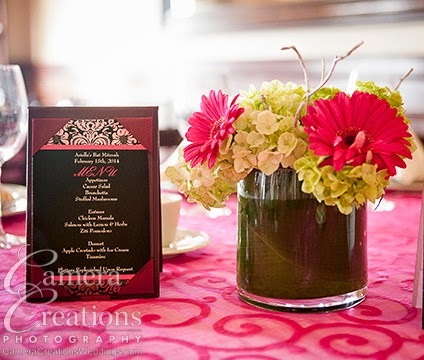 The flowers that strewn the room were brought in by Angira Patel of Beverly Hills Flower Gallery. 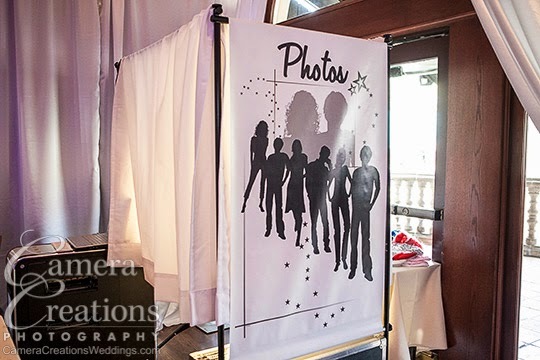 The guests were entertained with a photobooth and by DJ, Bryan Chesters of Let's Party LA, provided by Slater Entertainment.